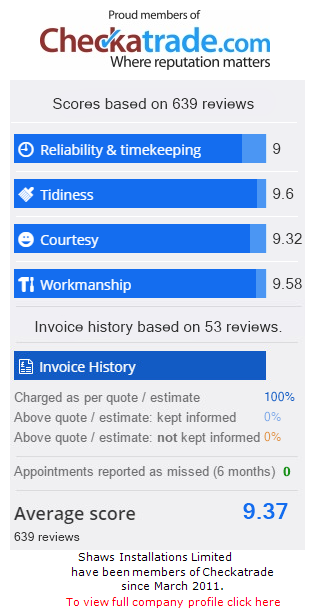 Our range of UPVC Doors will leave you simply spoilt for choice. Every one is manufactured with efficiency, security and style combined – to create the ideal product which is sure to compliment any home. 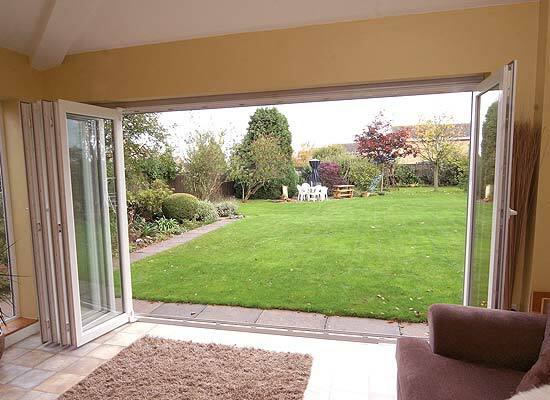 Our Bi-folding doors are smooth operating and low maintenance products which will renovate any home in an instant. 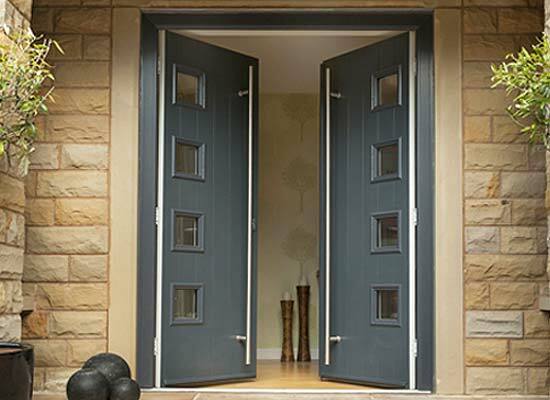 Shaws single front and back doors make a charming entrance to any home and can be designed to match existing doors and windows. 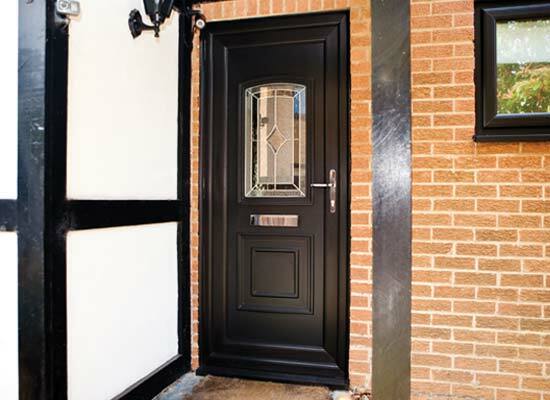 Our Composite Doors combine the benefits of modern technology and traditional appearance, to create a high performance, stunning product. 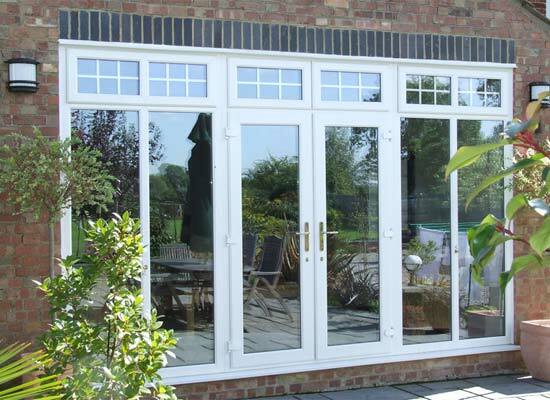 Available in a range of styles, colours and side panels – Shaws French Doors are the ideal way to open up your home to the outside. 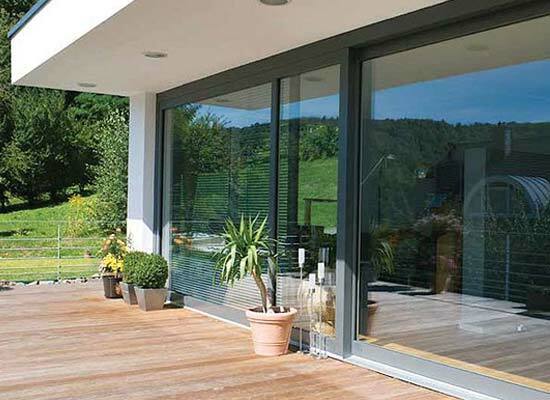 Shaws offer an impressive range of Patio Sliding Doors – some opening up to 10 metres wide, so there is a design for every building. 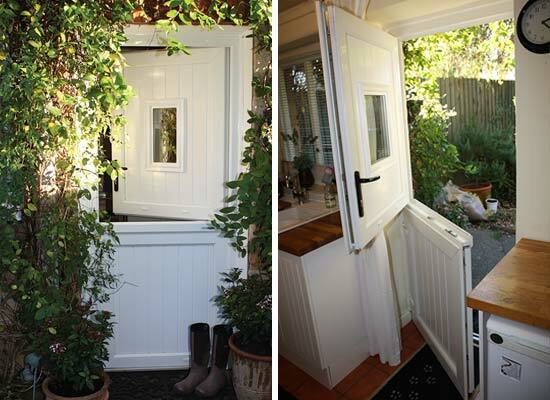 Stable Doors from Shaws provide maximum versatility and practicality with high security features.